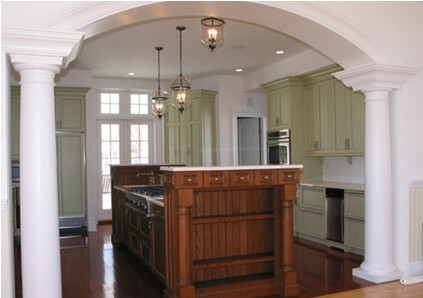 Drum Hill Designs offers distinctive design, the highest quality products, and superior customer service. 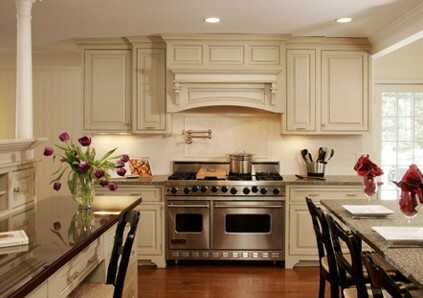 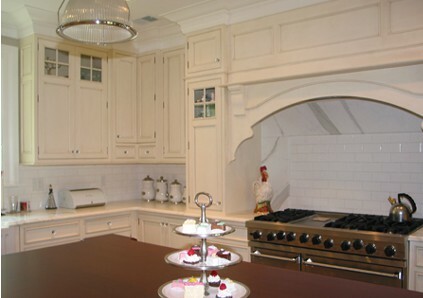 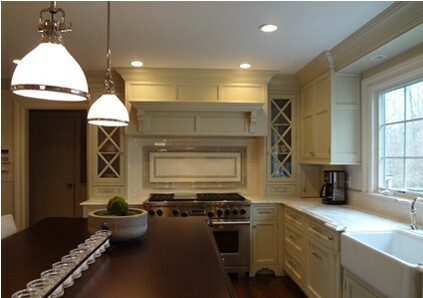 With over 20 years experience, our team of professionals can help you create a beautiful room of your own, making it your kitchen, with your style, your color, your finish. 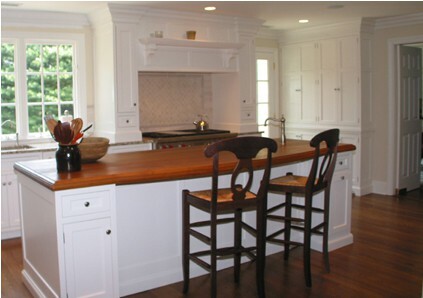 Whether your project involves a kitchen, a master bath suite, an entertainment or media room, library or office space, Drum Hill Designs can help make it your dream room. 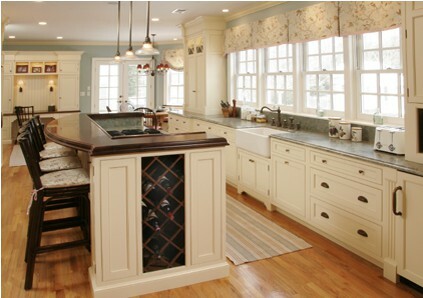 With Drum Hill Designs it is not just a possibility but a reality.